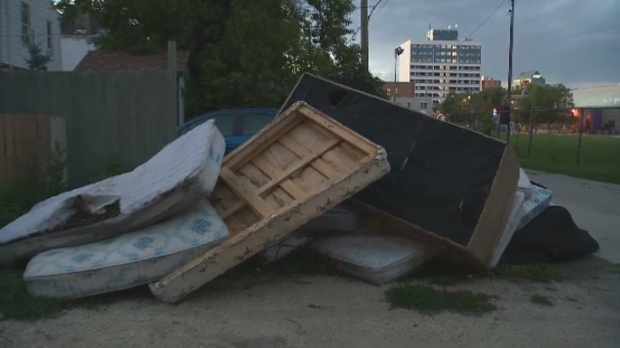 It appears union workers won’t be picking up furniture from back lanes and boulevards in Winnipeg. CUPE has been lobbying to do garbage and recycling collection. In 2016 the city agreed to let unionized city workers pick up bulky waste. But a new report says city employees should do garbage collection for some multi- family apartment blocks instead, on a two year pilot project. The city estimated it would cost taxpayers close to $800,000 more per year by 2019 if CUPE members looked after bulky waste. The city’s water and waste committee is set to vote on the proposal next week.